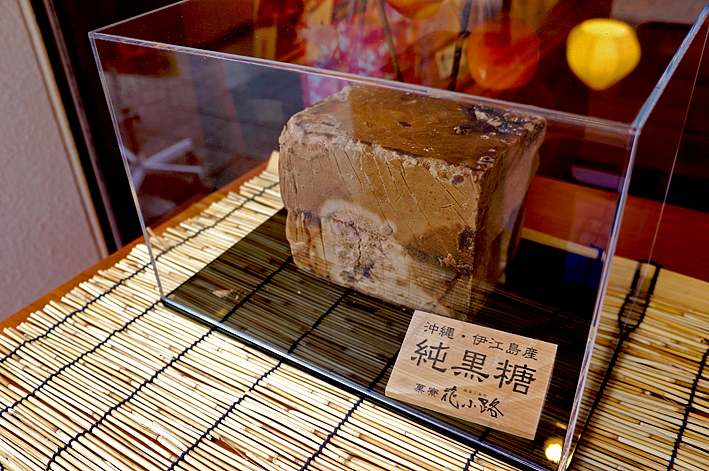 I am selling a new texture Karinto of baked without oil. 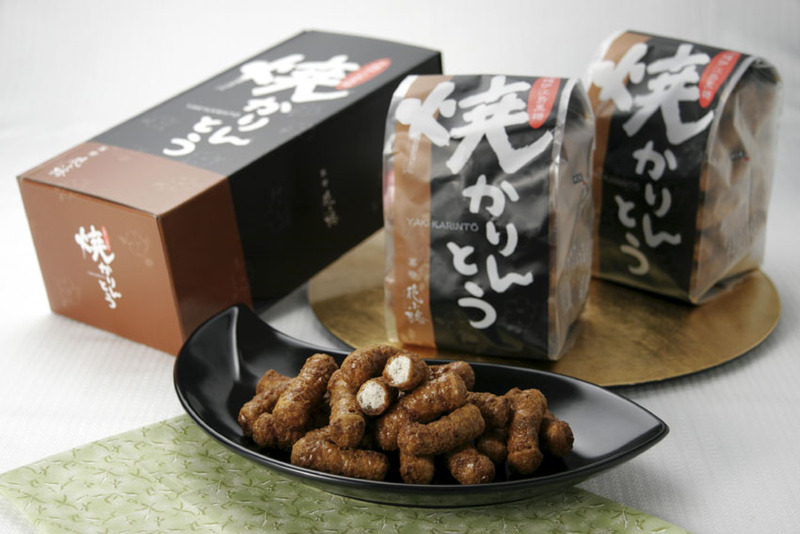 We also sell Gofuretto using the native Okinawan brown sugar. 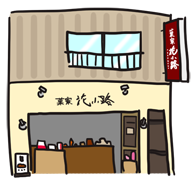 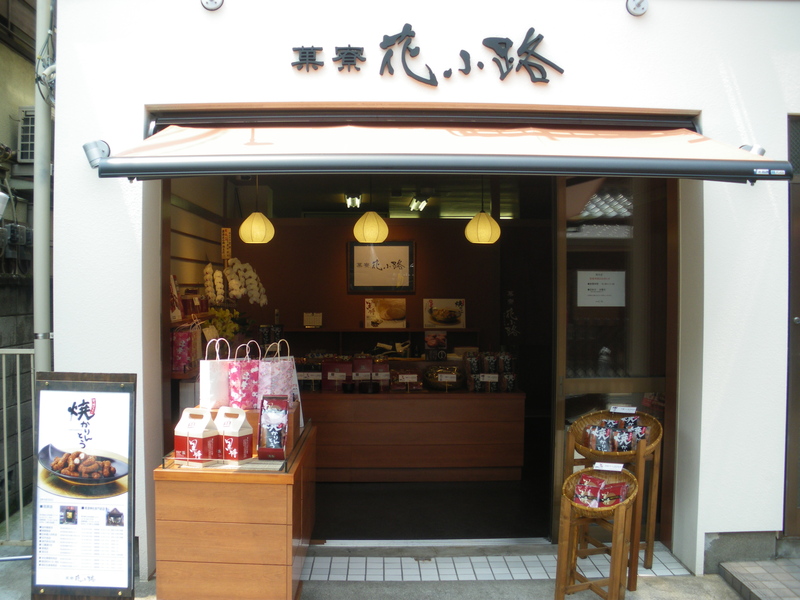 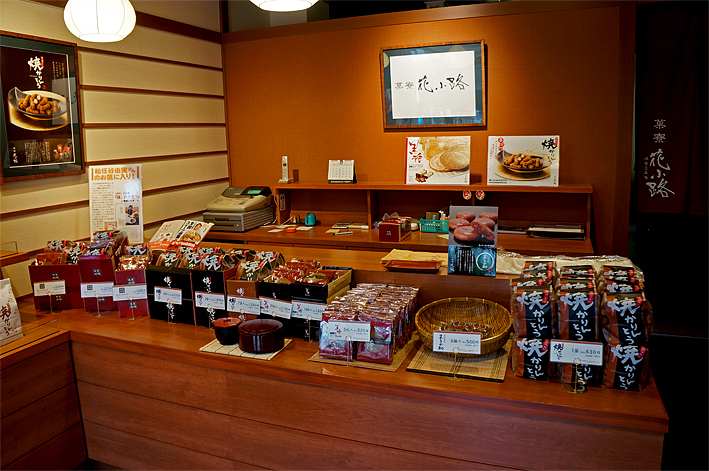 Please come to buy souvenirs and snacks at home.